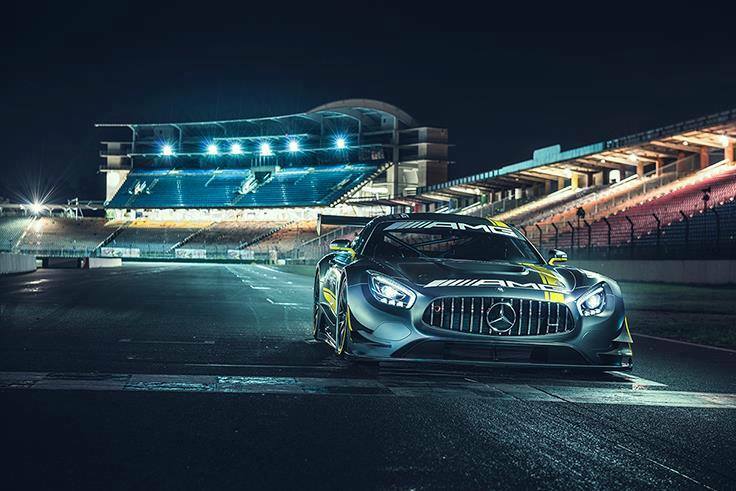 Mercedes-AMG has been ruling the world of motorsport and now brings the proof to the company’s fans. A 2017 wall calender packed with performance cars, one for each month of the year. The calendar includes the history of the Mercedes motorsport from the very beginning up to the present day. Iconic vehicles from various eras have been fitted on the pages of the calendar to tell the story in detail. The all-new 2017 calendar combines Formula 1 racing cars, DTM fireballs and GT3 beasts, together with classic motifs for the first time. The racing gems are shown from fascinating angles, in a 69 x 49 cm format and can all be yours for £28.50. So which is your favorite drive? Hi, where can we buy the AMG Calendar?